Mobiles are evolving now in the tech world and so many people want to buy smart phones. Smart phones are having capability of taking videos in HD format also. When taking videos, you must keep the proper angle of your mobile display. But always we can’t keep the right angle or keep the mobile straight to the scenery. If you were holding the mobile upside down at taking videos, you have to see that video by changing the mobile’s position. Some iPhone and iPad Users are mostly taken videos without proper angle. Let’s see how to fix wrongly taken your videos. Rotate and flip the direction of video display is the final solution for these problems. 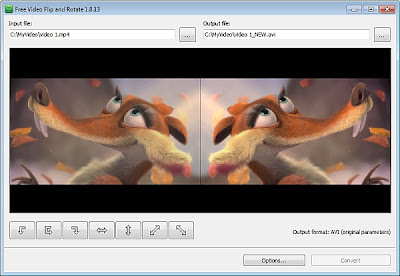 I found two free softwares in online to rotate and flip your wrongly taken videos. Both the softwares having some common functions are listed below. 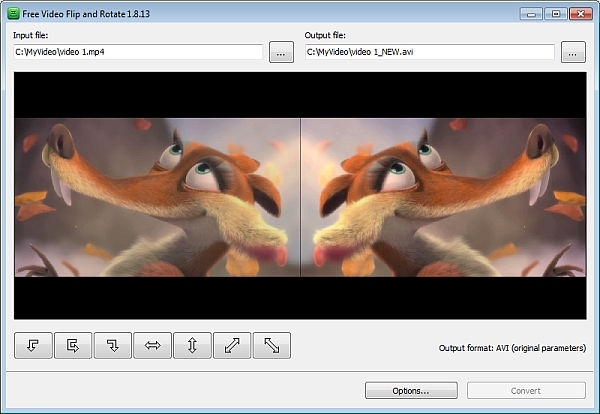 • Flip video vertical and rotate 90 CCW. useful informative post.thanks for sharing.